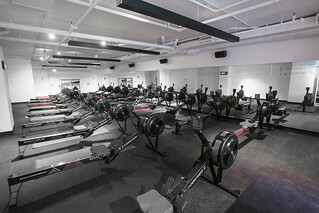 Well it’s taken off south of the border, indoor rowing hadn’t made its way to our home and native land until now. 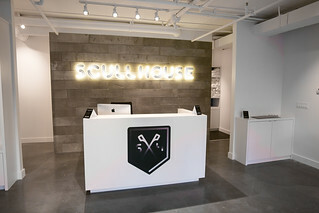 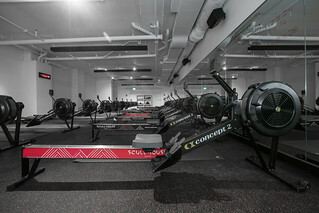 Enter, SCULLHOUSE Rowing Inc., Canada’s first and only dedicated rowing studio. 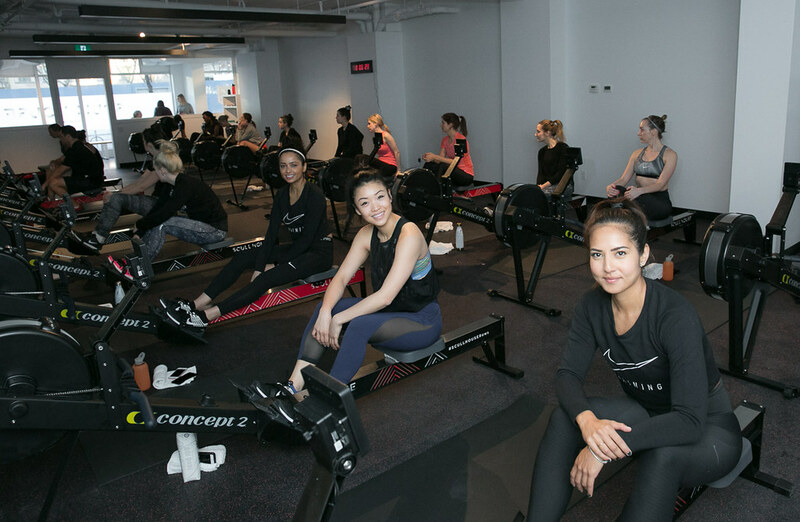 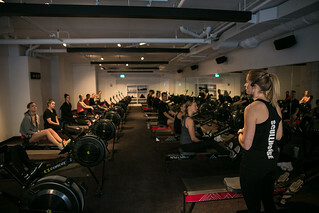 Located in the heart of Toronto’s St. Lawrence Market neighbourhood, the sleek new spot is the creation of Kristin Jeffrey, a former National Rowing Team member (so, it’s safe to say she knows a thing or two about the sport). 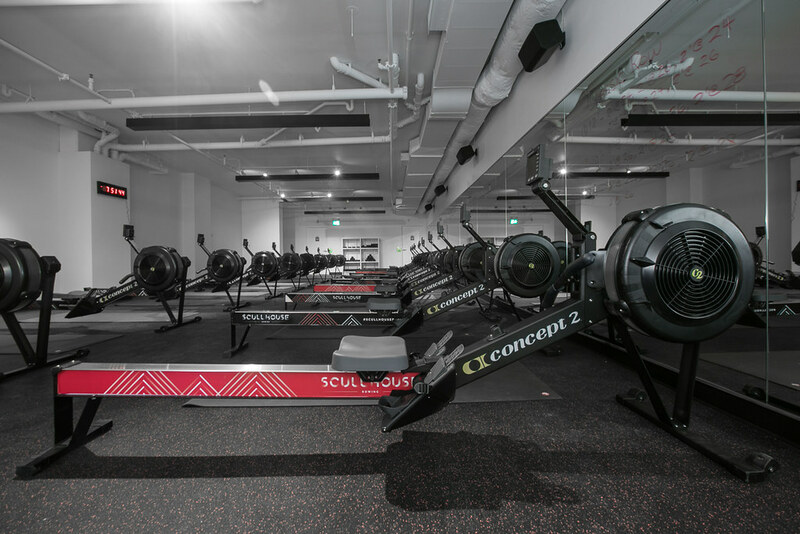 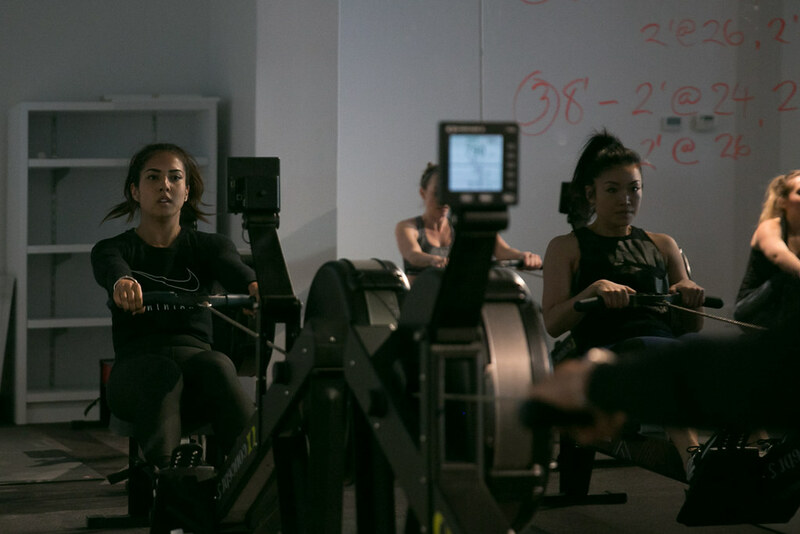 At SCULLHOUSE, you’ll find an assortment of high-energy, high-intensity, low-impact rowing classes, complete with dim lighting and custom playlists. 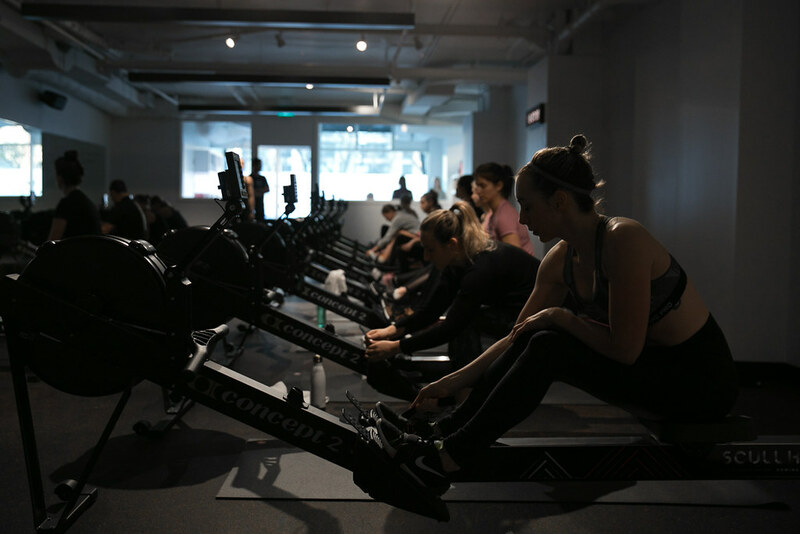 The full-body workout is one of the city’s most efficient and effective all-in-one workouts – and it will leave you drained in the best way possible. 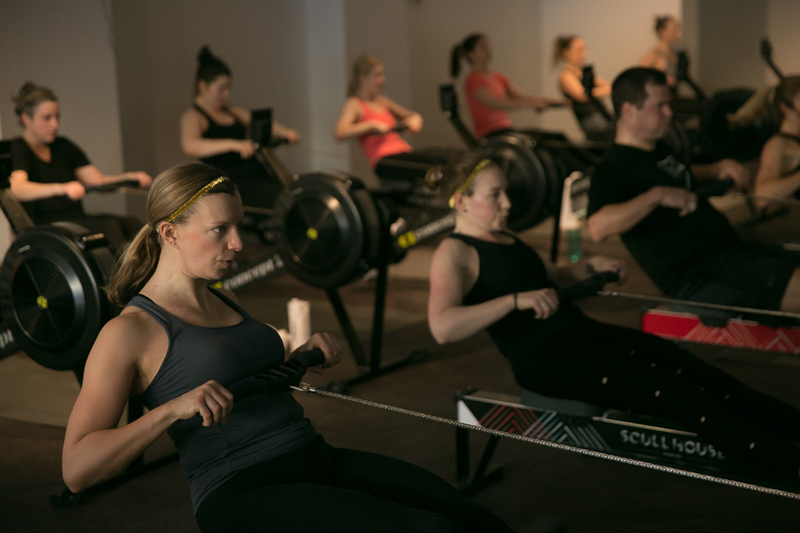 Putting over 85 per cent of the muscles in your body to work, rowing burns more calories per minute than cycling, running or swimming. It offers a unique combination of cardiovascular conditioning and strength training in one workout. 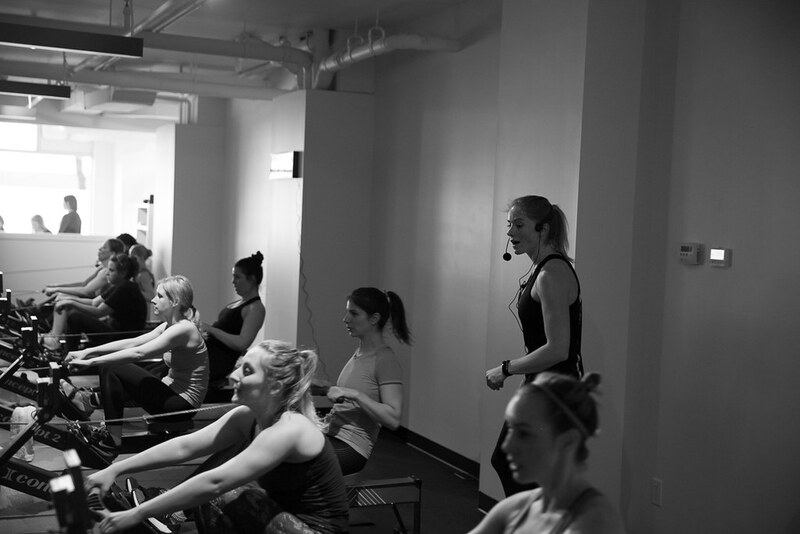 Each class torches up to 800 calories as you lengthen and tone your muscles. 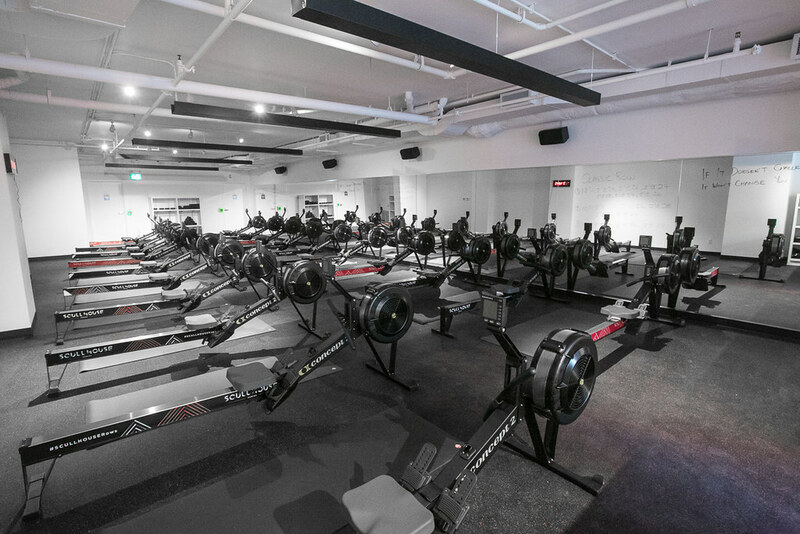 There are four classes to choose from. 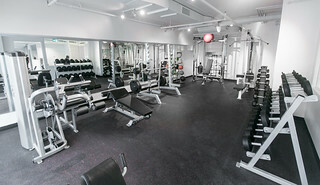 The Classic Row includes interval training on the rowing machine alternating with internals of mat work with kettlebells and/or dumbbells; the 45-minute express row is a shorter, higher intensity version of The Classic Row; the Row & Flow includes 25 minutes of moving meditation and rowing followed by 30 minutes of Vinyasa yoga, and the Core Row offers 55 minutes of intervals on the rowing machine, along with mat work intervals that focus on strengthening the entire core. 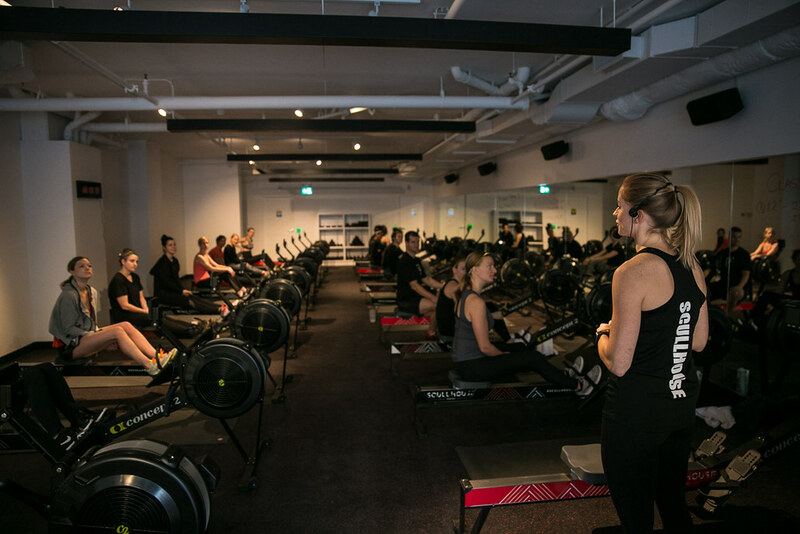 Inspiring and motivating trainers from a variety of backgrounds – including rowing, skiing, spinning and triathlon – lead the classes. 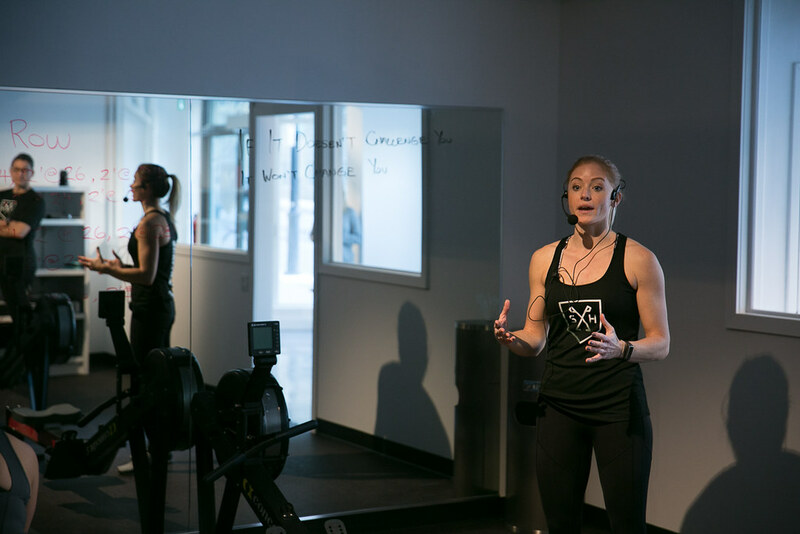 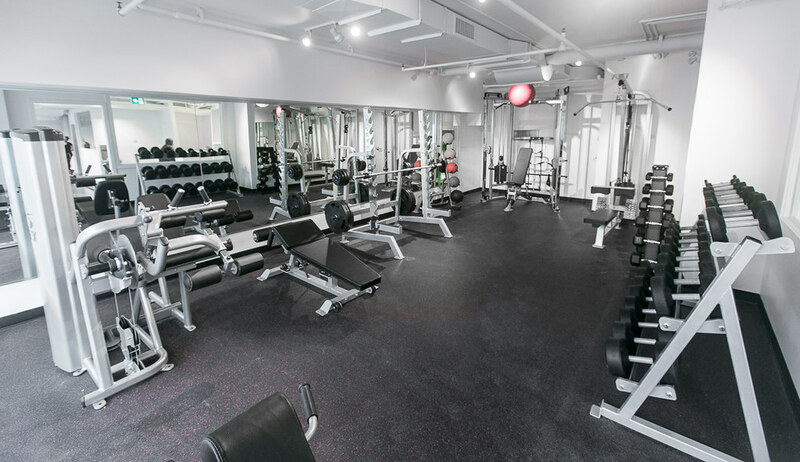 If you haven’t exactly been living up to your New Year’s resolution to get in the best shape you’ve been in, not to worry; the class caters to all body types and fitness levels.